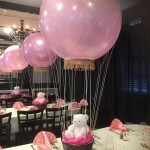 No matter what kind of event or party you're planning, you can never go wrong with our balloon bouquets, personalized centerpieces, quality linens, and other party essentials. Inform the most special people in your life about your event with our professionally printed custom invitations. 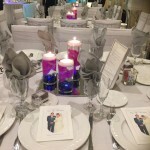 You may also ask us to create different party favors like wine glasses, personalized ribbons, and water bottles. Turn to Party Time Wishes in Elmhurst, New York, for all your party needs. We are a party supply store that offers party rentals and supplies for all types of occasions, including birthdays, baby and bridal showers, anniversaries, weddings, and sweet 16s. 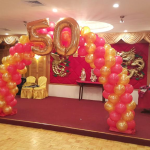 Our products include balloons, centerpieces, ribbons, and invitations, among others. With many years of industry experience, we are able to price our products and services well. Locals have expressed appreciation over the fact that we are easy to deal with. In everything we do, we conform to the highest business and ethical standards. For our efforts, we continue to garner referrals and repeat customers.